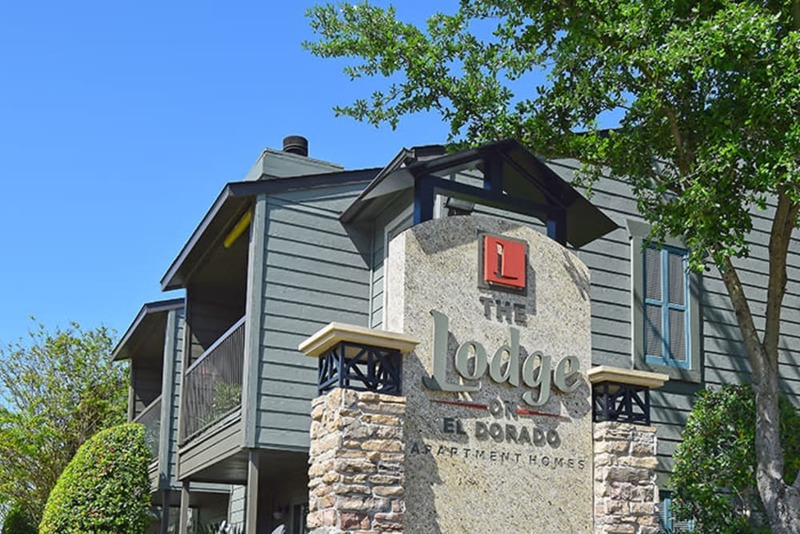 The recent renovations at The Lodge on El Dorado truly have to be seen to be believed. 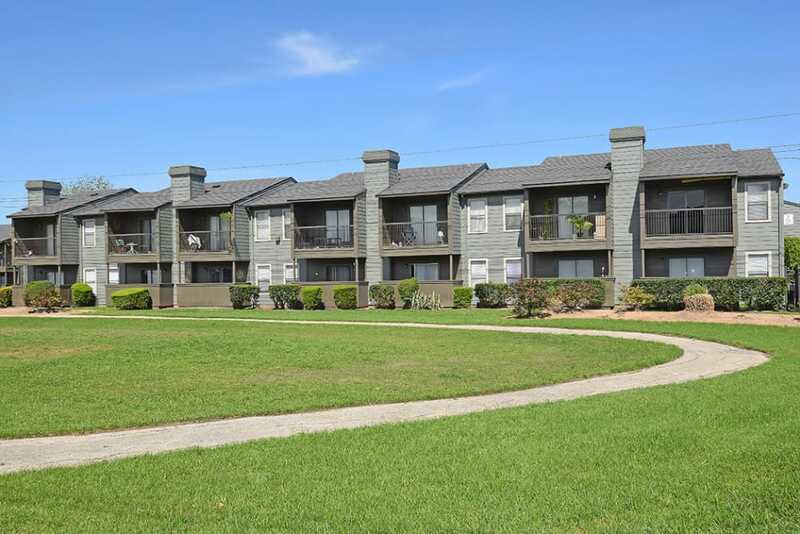 When it came to designing the renovations, we focused on the living experience of our residents. 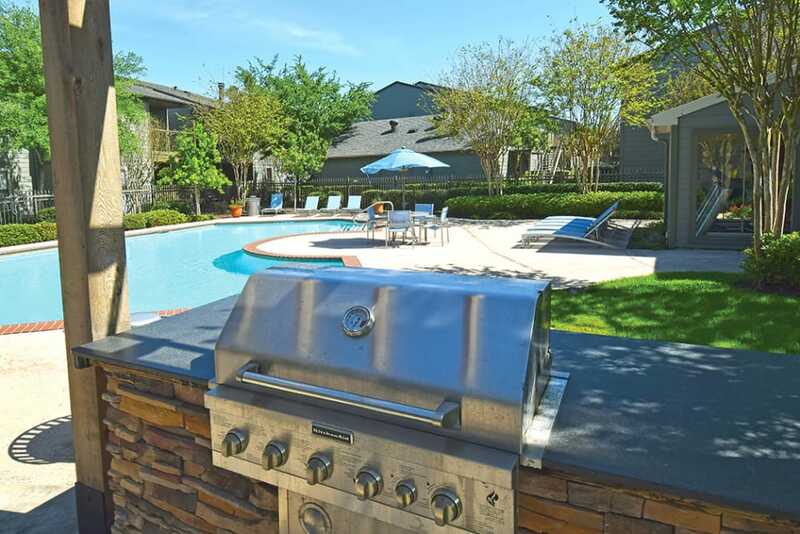 With you in mind, we’ve created a community that appeals to the needs of your daily life as well as your desire to come home and relax in style and comfort. 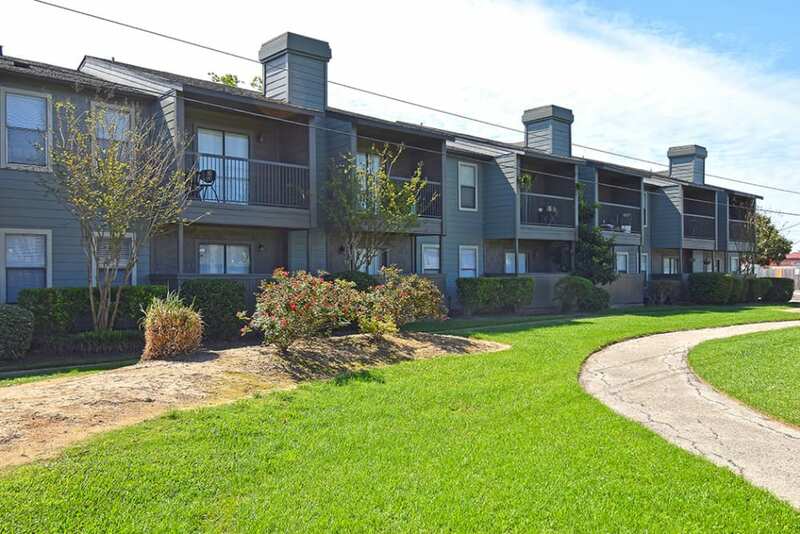 Browse the photos of our Webster apartments near Baybrook Mall and get a better feel for the apartment features and community amenities you crave. 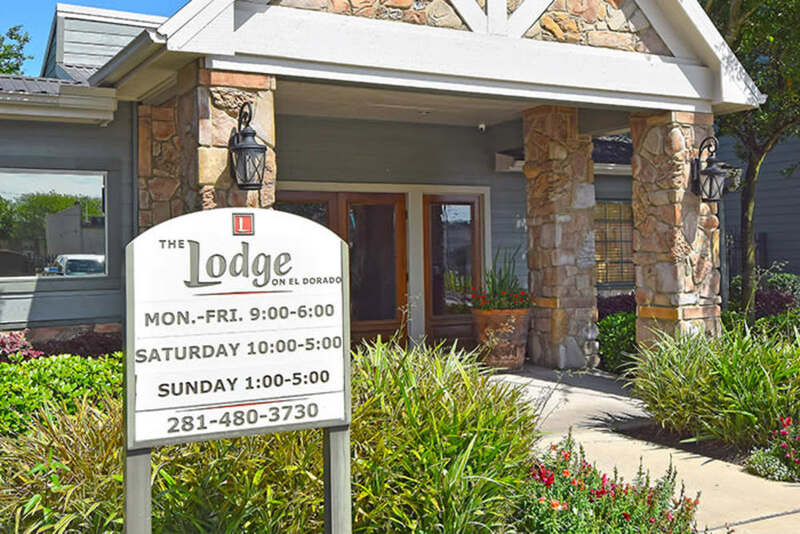 Begin to see your life at The Lodge on El Dorado. 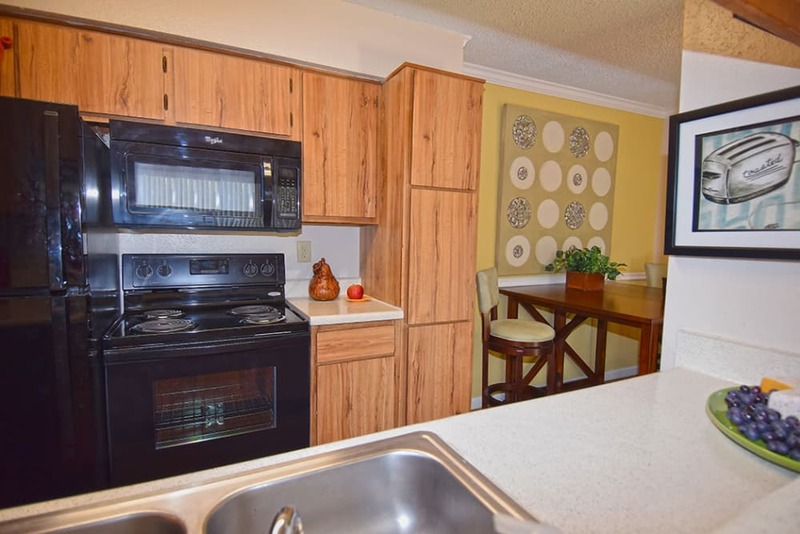 Our recently renovated apartments in Webster include features designed for your comfort and convenience. 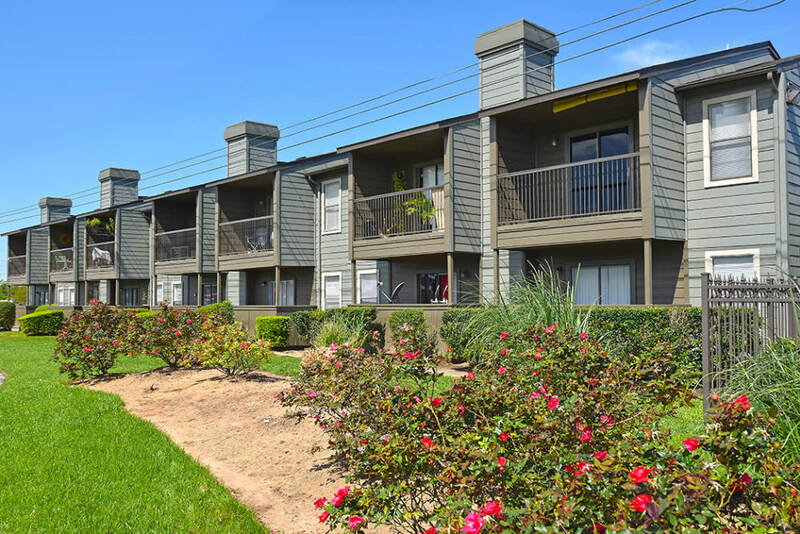 All of our apartments include washer and dryer connections, which eliminate your need to search for quarters and spend your Sunday afternoon at the laundromat. Stunning wood-style flooring and faux granite countertops provide a contemporary feel that carries through the entire home. 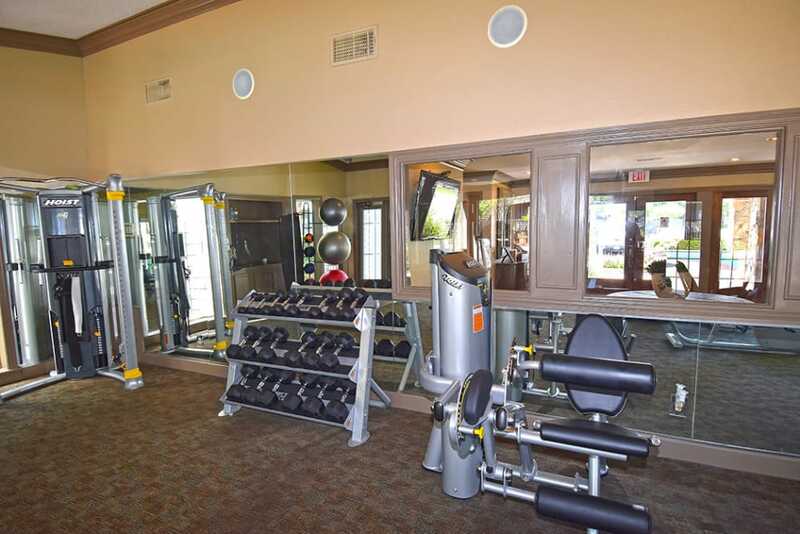 Soak up the sun at the refreshing swimming pool or workout in our recently renovated, state-of-the-art fitness center. 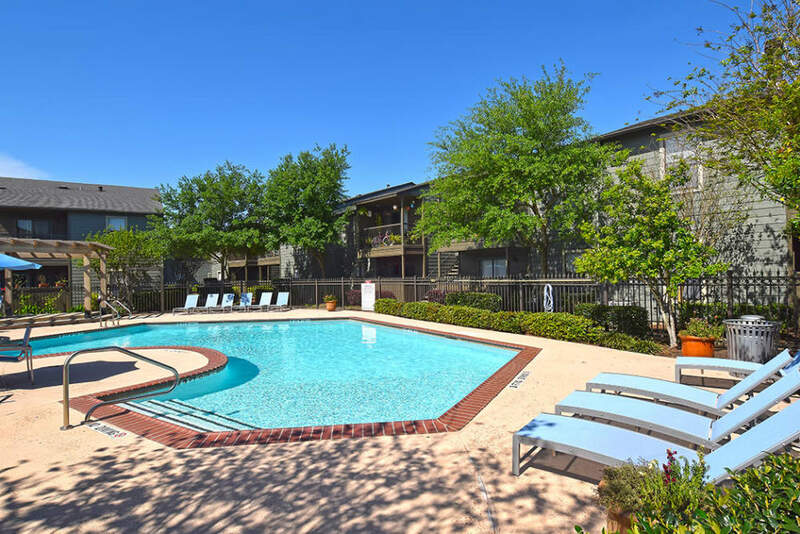 At The Lodge on El Dorado, we’ve created the perfect living experience in Webster, TX. 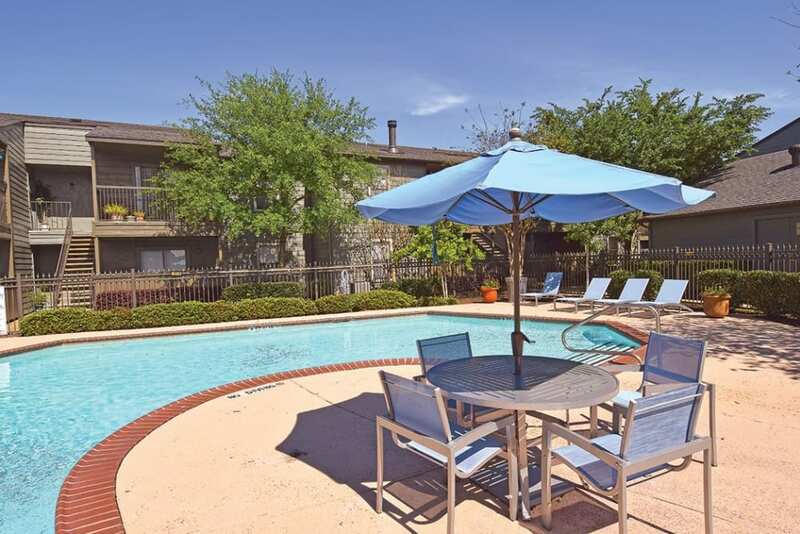 Contact us to schedule your own personal tour and start to see yourself living at The Lodge on El Dorado.